As a homeowner, you know the importance of drain cleaning. There are various ways to improve the flow of your drains. However, you do not have to think you can handle this on your own. A drainage system is essential in regards to the maintenance of your home. Thus, you do not want to take any chances in case any problem arises. You need professional assistance to get the job done the right way. It will save you from having to worry about any leaks in your system and fixing your drainage protects your home from back up or a line that could potentially burst. Below are 3 mistakes you might be making with your drainage system. Most homeowners think they can fix the drain themselves using a chemical solution. It is not the perfect solution for proper drain cleaning. Are you planning to use a solution to cut through the backup in order to strip away the material build up? You have to realize that it has various limitations. It will not pull enough of the buildup material off the sides of the pipes which means you will have to deal with the same problem later. Your drain might block for some time, then suddenly it might begin to work normally again. If the pipe is working fine all of the sudden, you might think that you no longer need drain cleaning. Even when the drain is now working, it is important to call for drain cleaning in Orange. 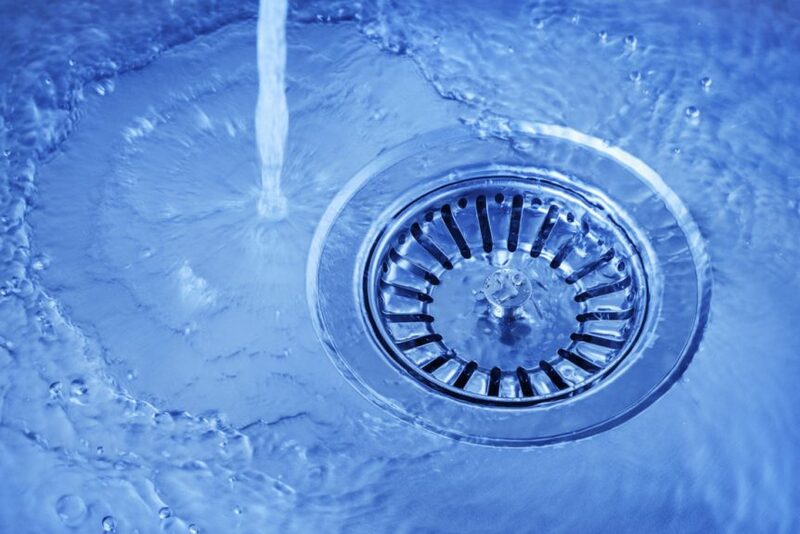 If the material begins to move slowly, it is a clear sign of a significant problem with your drain. Minus professional assistance, it will back up again and again and again. So, you will be back to square one. You need expert help to handle the periodic cleaning of your drains. Cleaning your drains should not be something that you ignore. It will be putting your home at a great risk. The best thing to do is to have a professional plumber on your speed dial. He or she will not use chemicals but instead use high-powered water jets and snakes to remove any debris blocking your pipes. Drain cleaning, once again, should not be ignored. Doing so could put your home at risk unnecessarily and provide much bigger headaches in the future. Call out for professional help and you will be glad that you did. They also use cameras to reveal what you did not know about your drain. You need to always count on professionals in case you notice any problem with your drain. They understand your problem and will always do their best to find a more suitable solution.